Castello di Querceto will be present at PROWEIN 2019 at the stand of Group Schenk in Hall16 / J03. 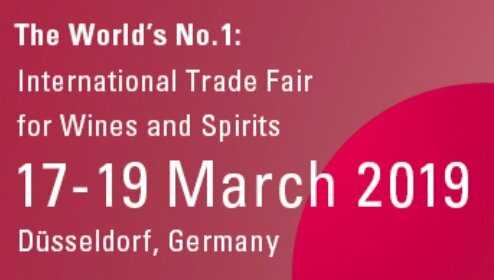 We are waiting for you from March 17th to 19th in Dusseldorf ! !